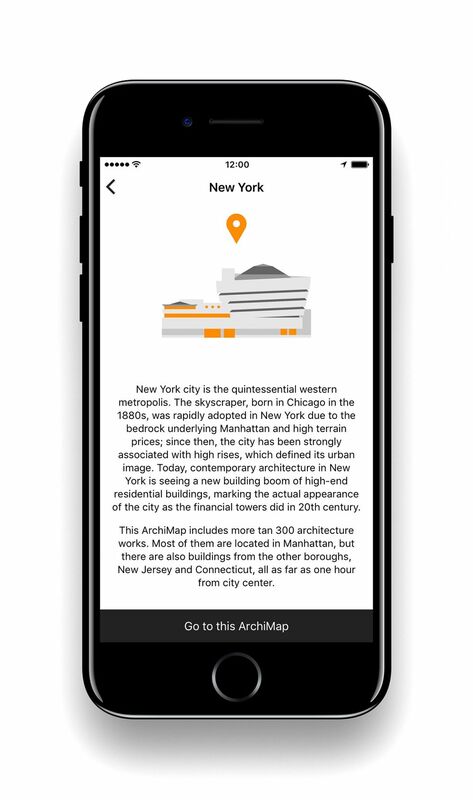 ArchiMaps shows you all the must-see buildings in NYC, London, and more - Stephen P. Wald Real Estate Associates Inc.
ArchiMaps, an app for iOS and Android, is a gift to architecture lovers everywhere. 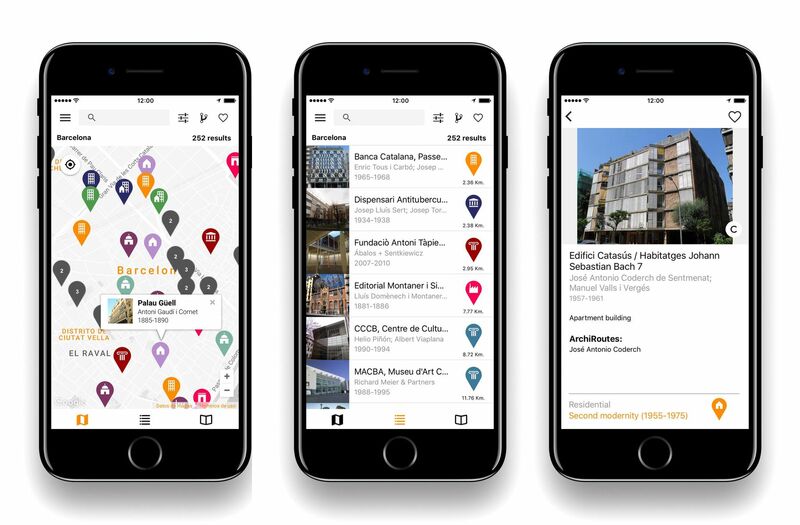 First launched in 2017, the app kicked off with comprehensive guides to architecturally-significant buildings, bridges, and more in New York City, Chicago, London, and Madrid. 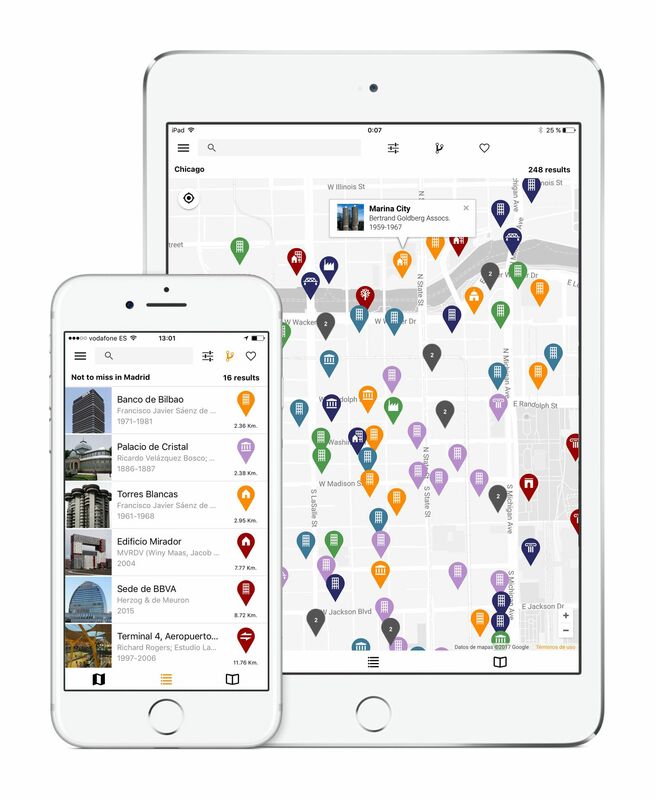 And now, the app has released two new maps: Barcelona and Los Angeles & Southern California. Those six maps boast a total of over 1,500 building entries. The brainchild of Spanish architect Ángel Camacho, the project took a few years to come to fruition, both in finding a developer collaborator and preparing content for the first maps. In an email to Curbed, Camacho explains he always begins with an extensive search for the most important buildings in each city, and then little by little layers on increasingly obscure works, aiming to strike a balance with architects, styles, and time periods. 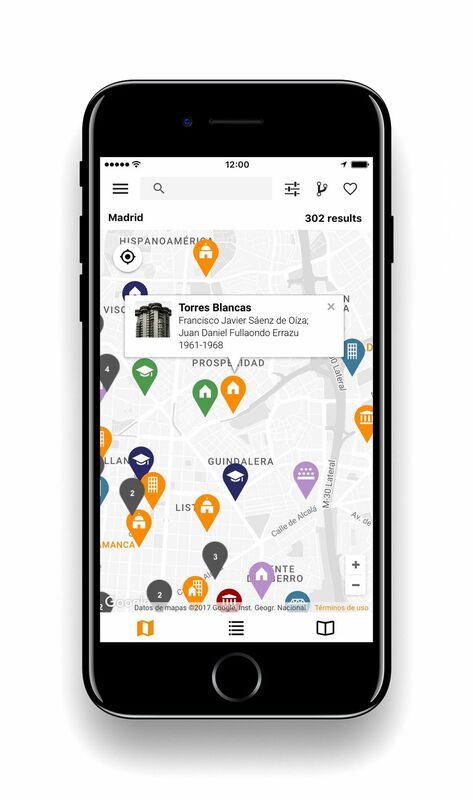 The app does exactly what you might expect: Open it up, choose a city, and see a zoomable map of over two hundred notable structures in each city, color-coded by time period and labeled with symbols representing different building types. 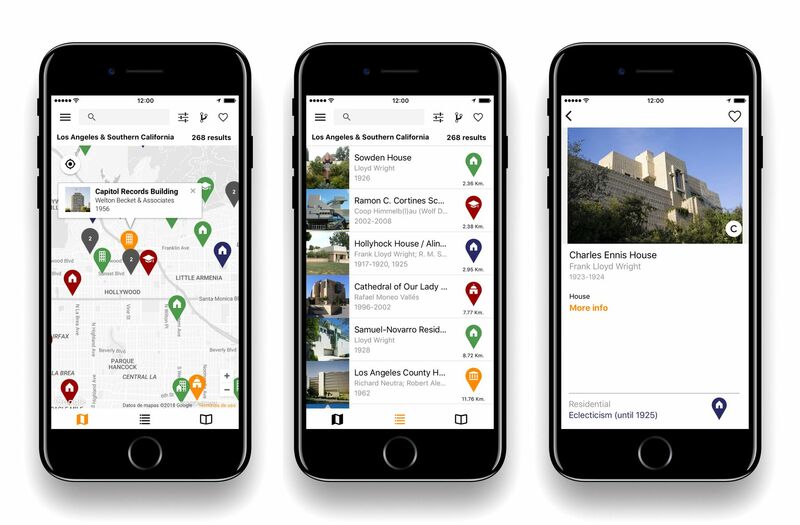 Click on a specific point and get a photo of the work (you can also send in your own photo if none is available yet), plus basic info like the firm, year of completion, architectural style, and a handy link to the building’s Wikipedia page (saved you a step there!). 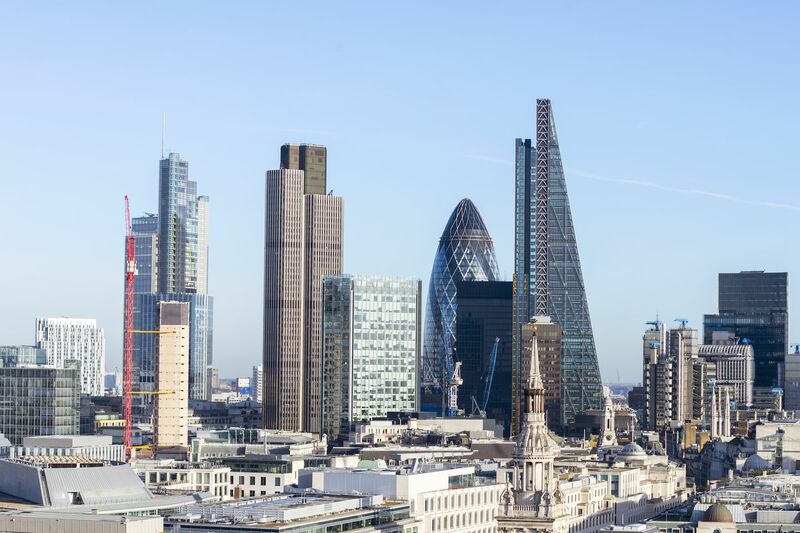 You can see a list of all the buildings in the city, or filter by building type and sort by name and date. 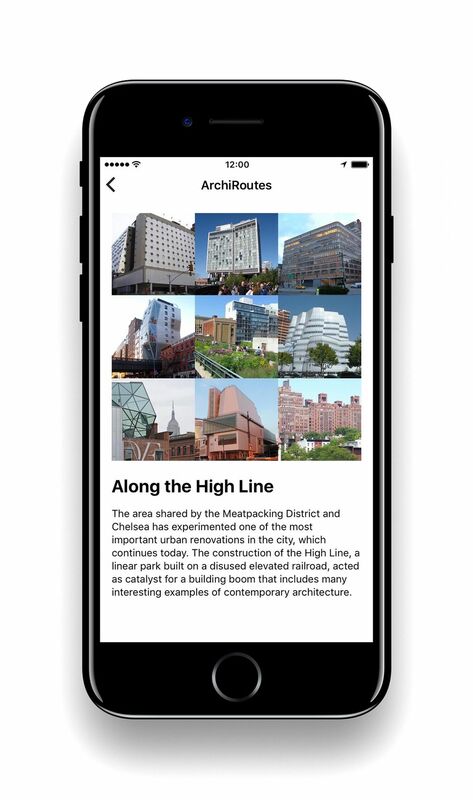 Even cooler: The app comes preloaded with a handful of “ArchiRoutes” designed around specific themes. 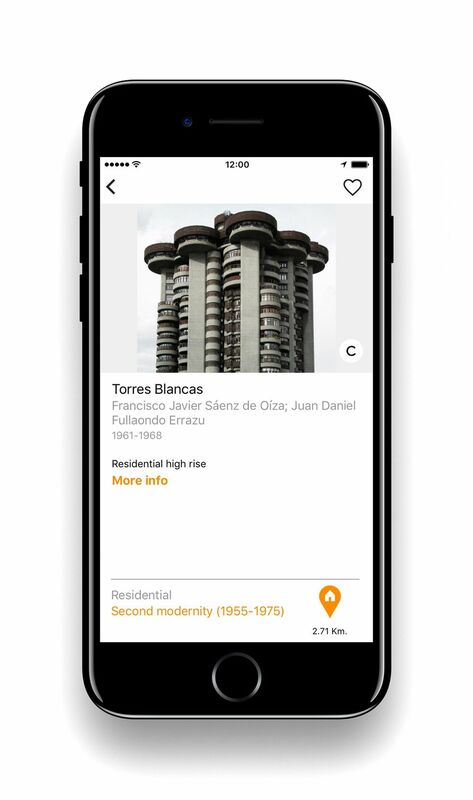 So you’ll find “Art Deco jewels” in New York City, “Frank Lloyd Wright masterpieces” in Chicago, “21st-Century Collection Housing” in Madrid, and “British Brutalism” in London. Happy architecture peeping!